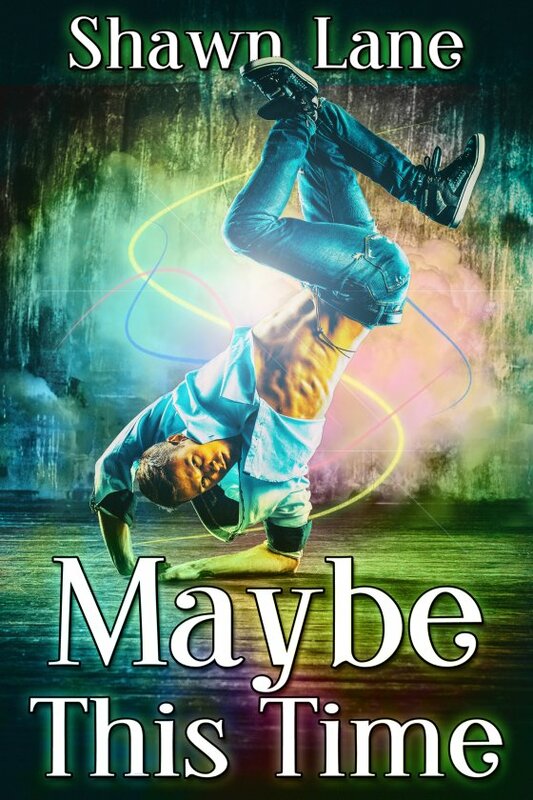 Maybe This Time by Shawn Lane is now available! Three years ago, Winston Abernathy did something completely out of character — he had a one-night stand with a gorgeous dancer. But the next day, the dancer left for New York to try to make it big on Broadway, and Win went back to dating men who were like himself — boring, bland paralegals. Now that dancer, Randy Lincoln, is back in Los Angeles. That amazing night with Randy has fueled Win’s fantasies for the past three years, yet he doesn’t believe a man like Randy would be interested in someone like him. Much to his surprise, Randy wants to see him, and for longer than one night. Maybe this time they can have a chance for a relationship. But when Randy gets an opportunity to dance in a Las Vegas show, Win wonders if he’ll have to let Randy go for good.